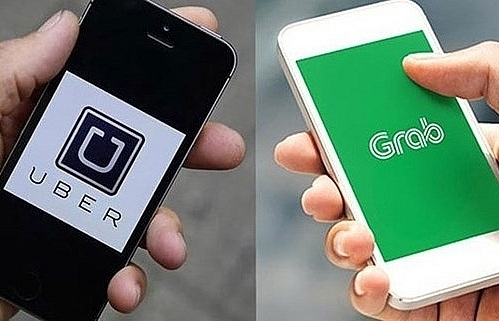 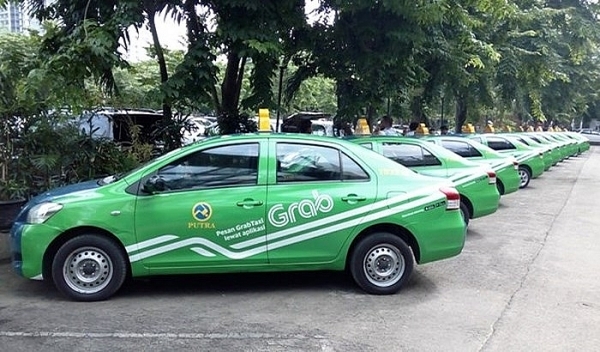 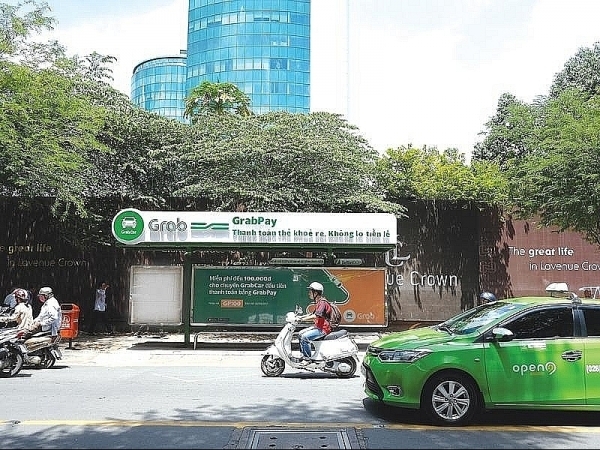 Grab and Uber as taxi firms: a step back in the Industry 4.0 era? 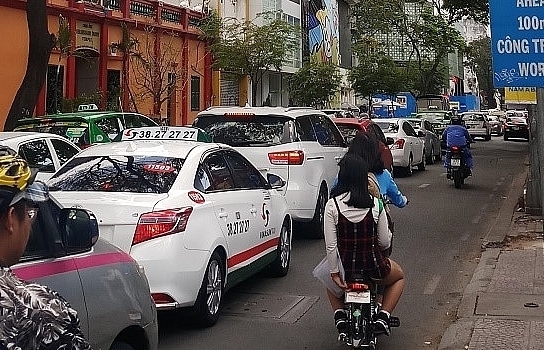 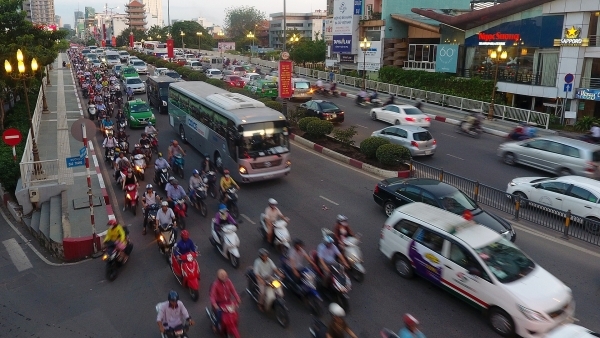 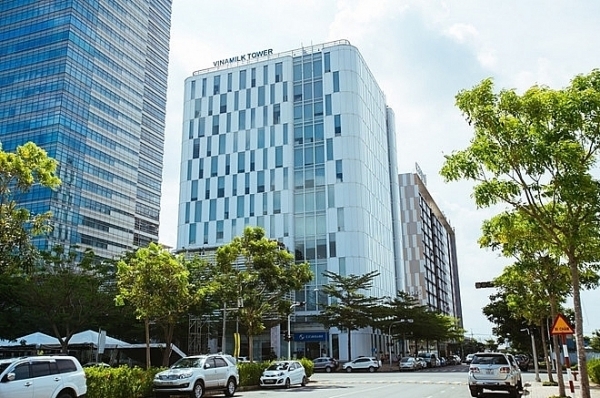 Entire under nine-seat cars operating under the ride-hailing application may be managed as taxi operators, according to newswire Bizlive.vn. 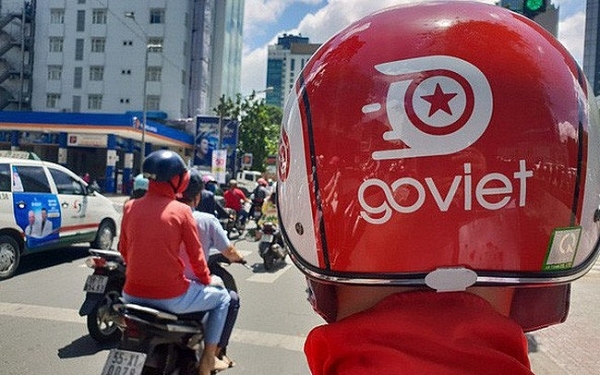 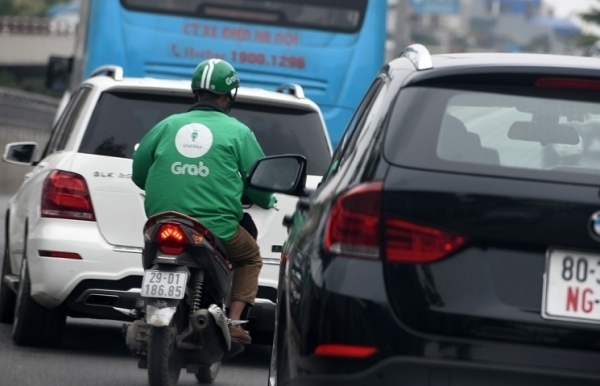 Go-Jek has just announced intentions to raise at least $2 billion to fuel its accelerated overseas expansion. 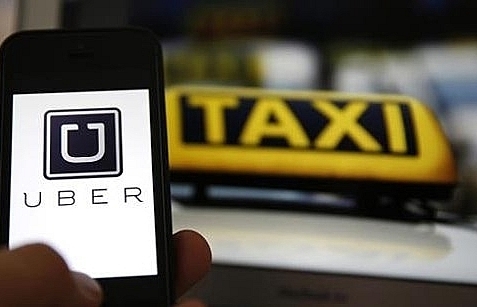 Uber B.V completed the payment of $2.36 million of tax, dispelling previous worries that the arrears may not be enforceable. 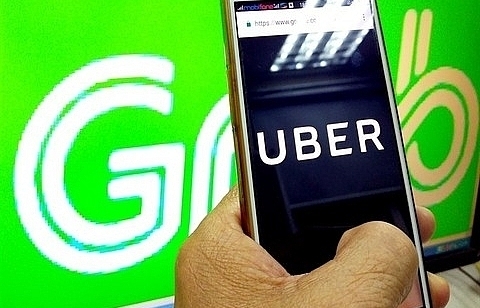 Experts are urging regulatory bodies to relax regulations on treating ride-hailing companies as taxis because of the consequences on development. 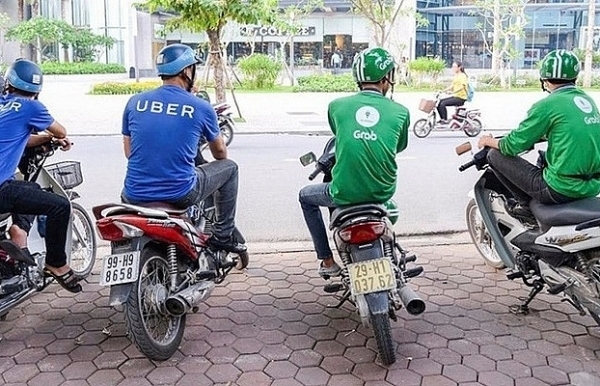 Uber on Wednesday (Aug 15) disclosed that its quarterly loss jumped despite taking in more money, as it invested in scooters and other "big bets."